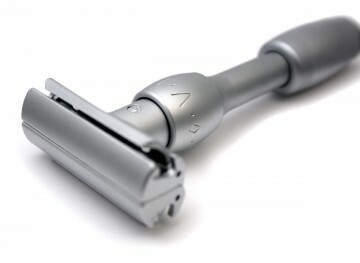 Home > Posts tagged "Merkur Futur"
Probably Merkur of Germany’s most remarkable contemporary razor on the market today. This razor falls in the heavyweight division and has been engineered with a grading system to allow the blade to be adjusted for a closer setting. It has also been designed with a ‘butterfly wing’ opening action on the head, making it quick and easy to change blades, which is sometimes a little tricky when it comes to the safety razor. If this was a car it would be the S-Class of Mercedes Benz. 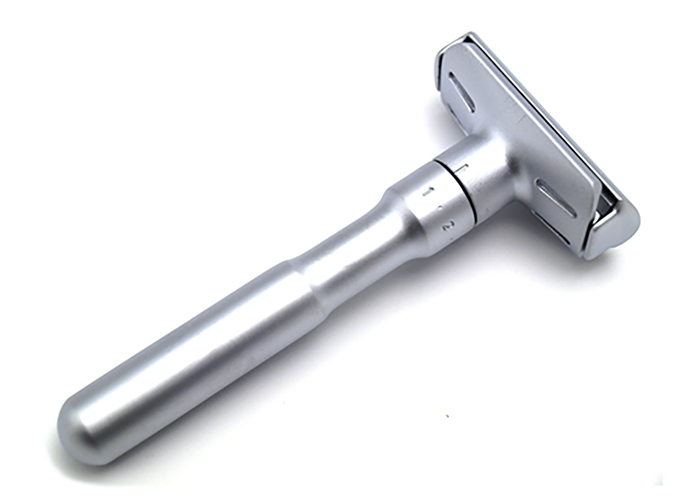 It comes in a smart, tin gift box with 10 Merkur super platinum blades. Forget Christmas past – The Futur is here! 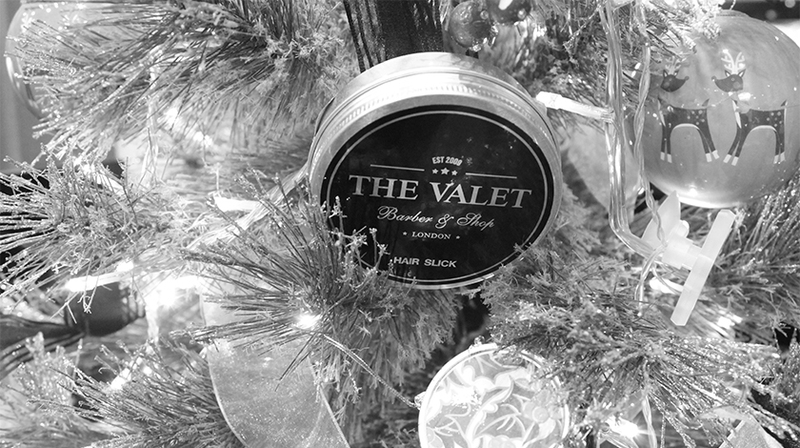 Here at the Valet London we are proud to be able to offer a decent selection of Merkur Futur razors and shaving sets for our Christmas shoppers this year! Call the shop to place your order whilst limited stock lasts. I can tell you these little gems are nationally very low on the ground. Why not take a look at some of our Christmas Hampers that we can have ready for you to collect in store. 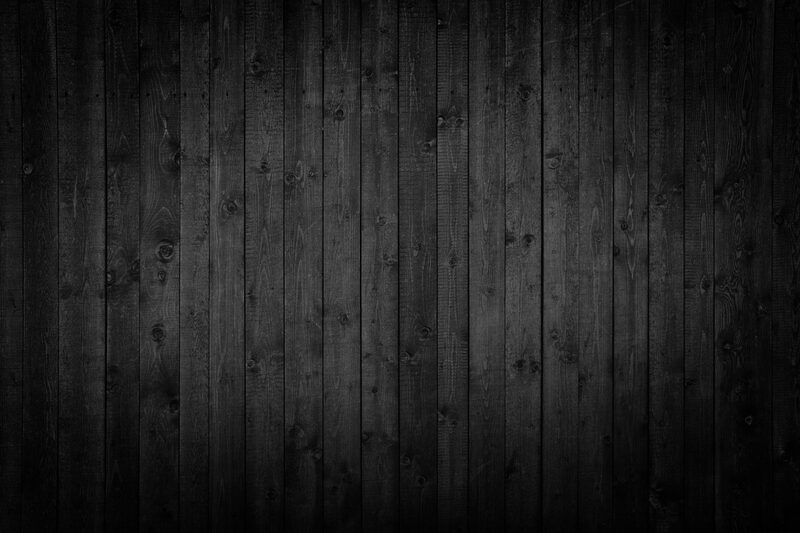 All items are typical to what you would ordinarily find on Jermyn Street in the West End of London, and so we like to think we have an exclusive offering by bringing one of the most infamous Gents shopping streets to our small vintage store in Croydon.